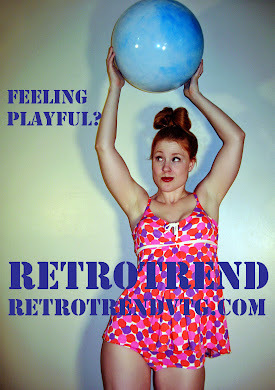 Retro Trend Vintage: It is time to start a blog! Hello! 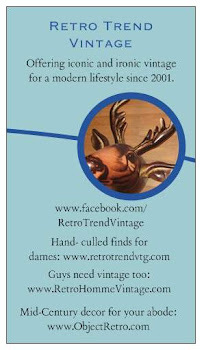 I've been a vintage clothing and lifestyle fan for many years. 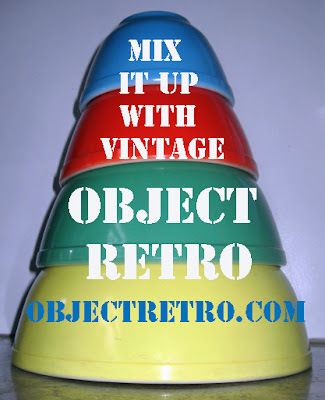 After leaving a profession I did not enjoy, I started sharing my love of vintage and retro items with the world by selling them online. 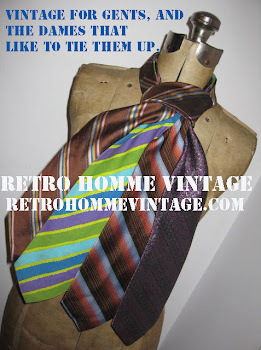 First through Ebay and to local vintage shops- nearly a decade later I am selling vintage on Etsy as well, with a site for women and another for men. This has morphed into personal shopping for clients who are looking for gently used designer clothing as well as amazing vintage pieces. 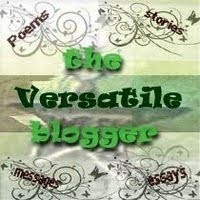 I've been fighting the need to start a blog for a while now- who would read it? It is time to find out.